We are MS State Licensed Residential Builders. 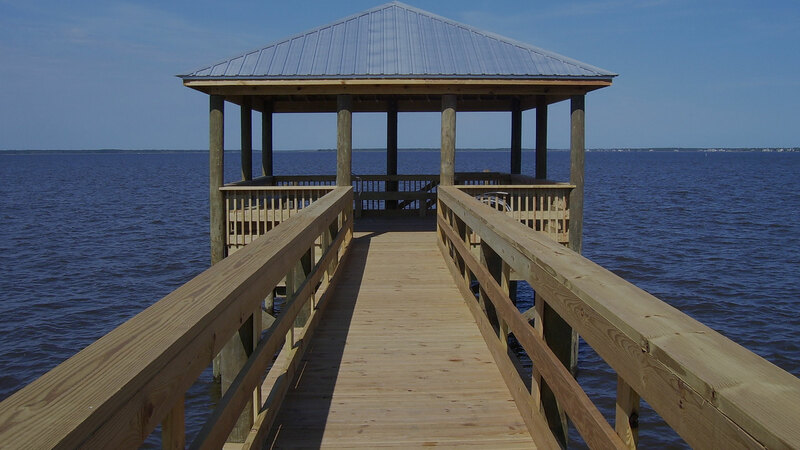 Conte Construction LLC specializes in all your construction needs on land or over the water. We are hardworking, knowledgeable, trustworthy, and dependable. Our husband and wife team, handle each step of the construction process, from in house blueprinting all the way to the completion of the construction. We work one on one with our customer’s making the building process not only easy, but enjoyable. We are locally owned and operated, and take great pride in building back our neighborhoods and communities better than ever. We strive to deliver professional, friendly service and exceptional quality products on every project. We can provide many customer referrals, if requested. Quality is our #1 priority. We use superior building techniques and quality materials. Our goal to deliver exceptional customer service is high, but our standards are even higher. We feature the leading products from the top manufacturers in the industry, allowing us to provide cost-effective new construction, renovation, and remodeling services. 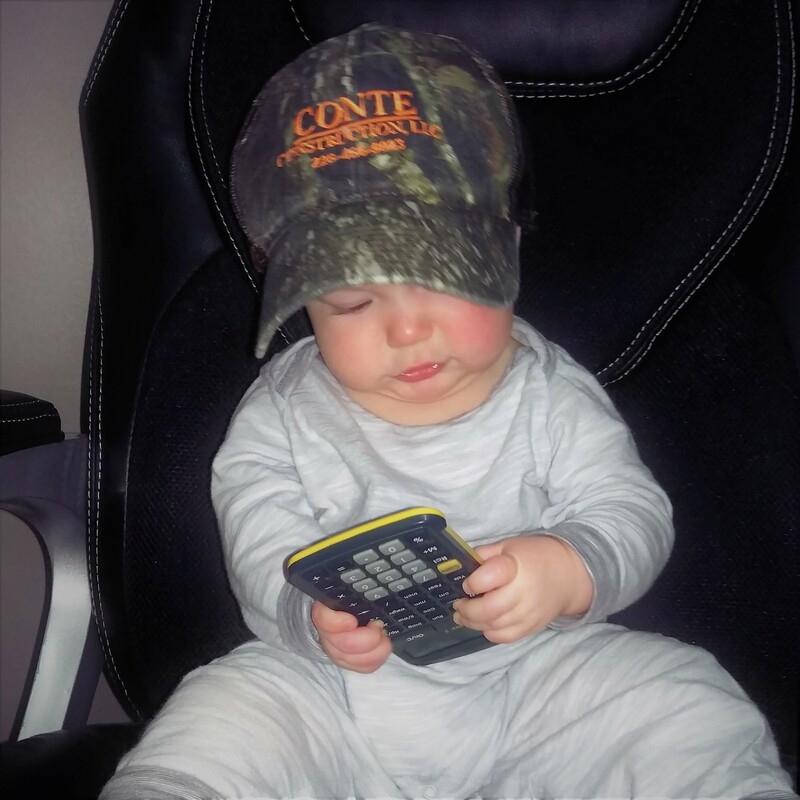 Conte Construction has the experience and the equipment to get the job done right, the first time. We are available to answer any questions you have about our building and marine construction services. Contact Conte Construction LLC today at (228) 466-5023 for detailed information or to schedule your free, no-obligation quote.